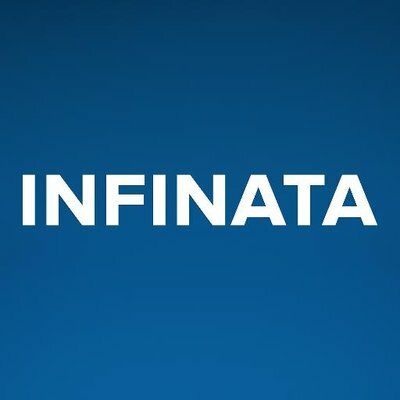 Infinata creates solutions for organizations to find opportunities. By combining disparate data sets and proprietary content, their teams — comprised of project-based data scientists, reporters, industry experts and developers — design off-the-shelf and custom products that turn information into insight. Infinata's professional services team has worked with asset management firms to enable marketing and business development executives to more effectively identify, target and acquire ideal financial advisor clients. They centralize data from disparate sources such as internal and third-party FA databases, merged office data, mutual fund information, website usage, CRM systems and marketing campaign activity into a fully integrated and hosted system.